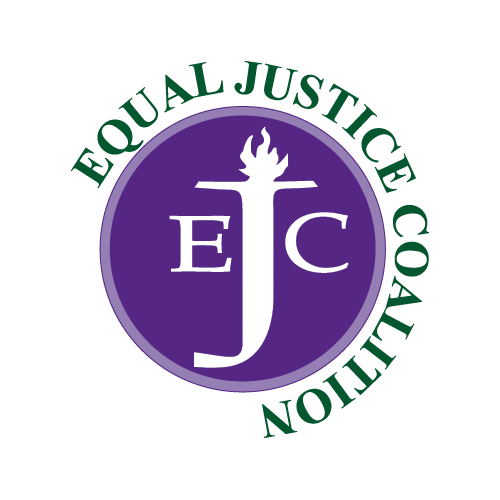 The EJC’s legislative funding campaign for FY12 is working to protect the $9.5 million secured for civil legal aid in the past two budget cycles. 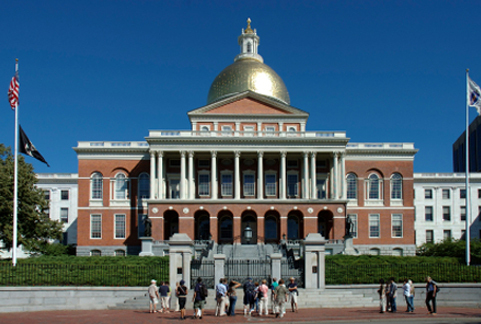 Level funding for line item 0321-1600, the Massachusetts Legal Assistance Corporation (MLAC), is crucial for maintaining essential legal services for the Commonwealth’s most vulnerable residents, especially during these difficult economic times. On April 13, the House Ways & Means Committee recommended level funding of $9.5 million for MLAC in its FY12 budget. On April 28, the full House adopted this recommendation. On May 18, the Senate Ways & Means Committee recommended $8.75 million for MLAC in its FY12 budget, a cut of $750,000 from FY11, and eliminated language from the line item on the Battered Women’s Legal Assistance Project, Disability Benefits Project and Medicare Advocacy Project. On May 25, the Senate adopted Amendments #89 and #90, sponsored by Senator Cynthia Creem, adding $750,000 and restoring the language to the line item. The full Senate adopted the budget on May 27. On July 1, the conference committee of the House and Senate approved a budget that included level funding of $9.5 million for MLAC. On July 11, Governor Patrick signed the FY12 budget, including level funding of $9.5 million for MLAC.